Mo-Flex slings are extremely flexible to conform more easily to the curve of surfaces being pulled. 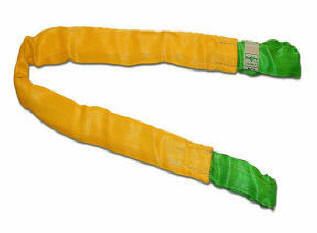 The protective pad slips around the sling to provide protection to the sling when wrapped around sharp objects. Two lengths to choose from.